Zapier is a service that helps you integrate SendPulse with other apps, like Gmail, Google Sheets, shopping carts, CRM platforms and more. How can you use Zapier integration? You will be able to pass emails of your customers from different websites and applications to your SendPulse mailing lists. For example, a user has filled out a contact form on the website, the email is automatically added to the mailing list in your SendPulse account. A customer made a purchase in your shop – their email address is passed to SendPulse. The benefit of such integration is that you can automate your email marketing. Just set up autoresponders and your customers will receive thank-you emails, follow-up emails and any other scheduled or action-triggered emails that make sense for your business. How to Get Started with SendPulse on Zapier? 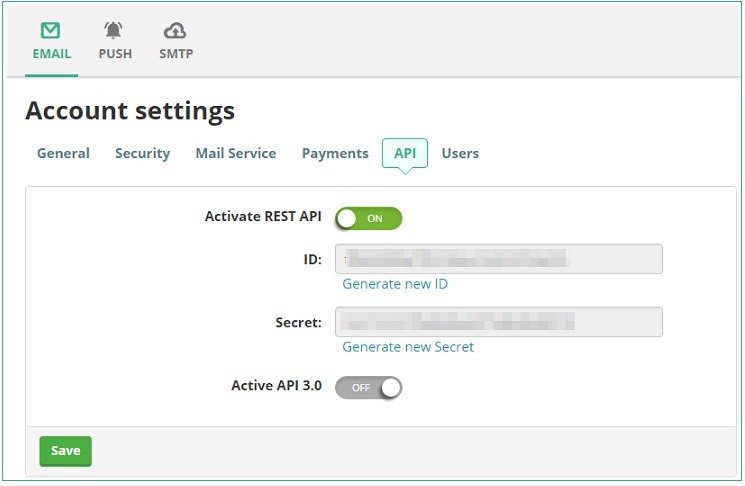 To get started with SendPulse on Zapier, first you will need to enable REST API in your account settings. 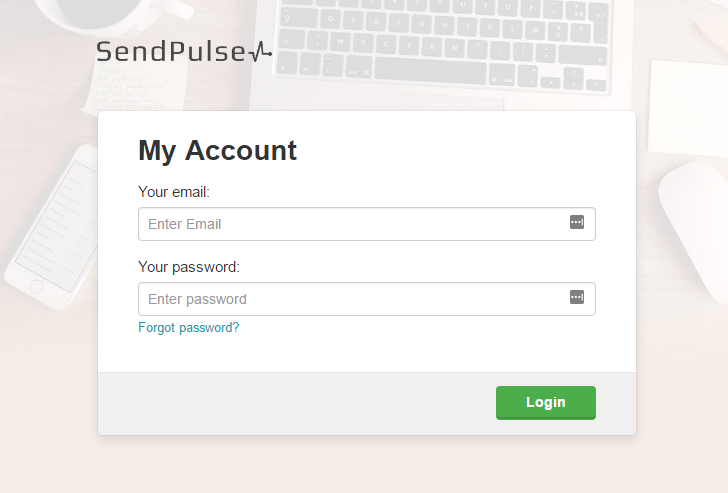 You should then get a pop-up window from SendPulse asking you to log-in to authorize the connection between your SendPulse account and Zapier. Then click “Test” and you should get “Success” message. Click “Save + Continue”. 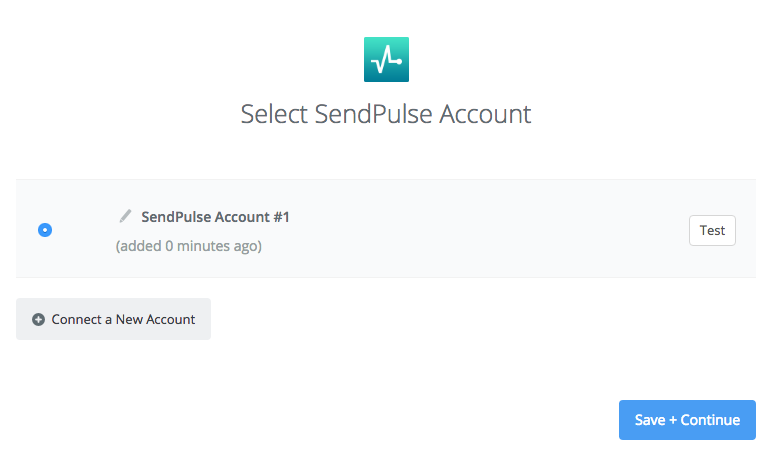 If all steps were successful your SendPulse account will now be successfully connected. Rate this article about "How to use Zapier integration"